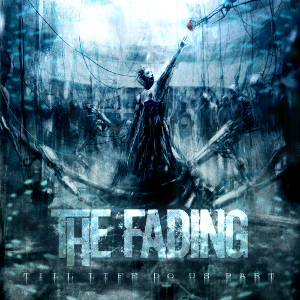 THE FADING is an Israel, Tel Aviv-based Melodic Death Metal band, formed in 2000 by Vocalist Ilia Badrov. The band was called EXCESSUM at first and then they changed its name to THE FADING in 2006. The band released two EPs for “Instruction For Destruction” (2006) released under the name EXCESSUM and “Chaos In Flesh” (2007), and two full-length albums for “In Sin We'll Find Salvation” (2009) and “Till Life Do Us Part” (2015). After the band won at the Wacken Metal Battle competition in 2008 and performed at Wacken Open air in 2009, soon they received attention from the world. The band is offering Death Metal and Power Metal with melodic lines influenced by In Flames, Dark Tranquillity, Arch Enemy, Trivium, The Haunted. 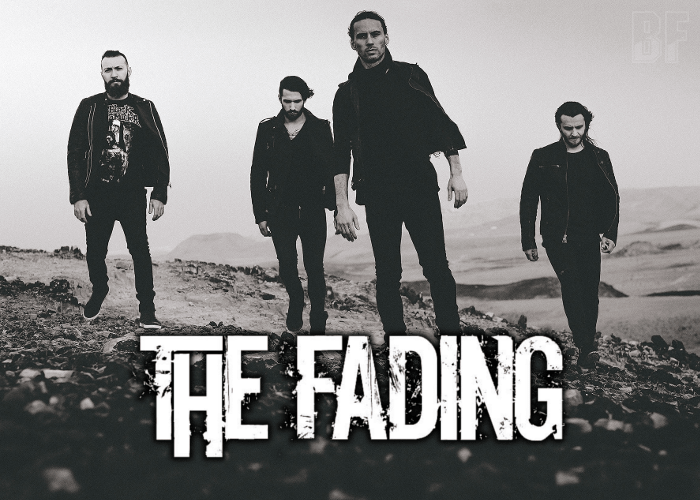 THE FADING toured over Europe including Russia, Ukraine, Belarus, Luxembourg, and Germany to appear festivals and also supported big bands such as In Flames, Children Of Bodom, Arch Enemy, Five Finger Death Punch, and Bring Me The Horizon. New single “A Moment Of Insight” featuring famous Dutch singer Anneke van Giersbergen came out on June 22nd. It can be seen the video as well.